Posted to Twitter over the weekend, our first potential look at a Samsung something is forcing us to use our thinking caps. 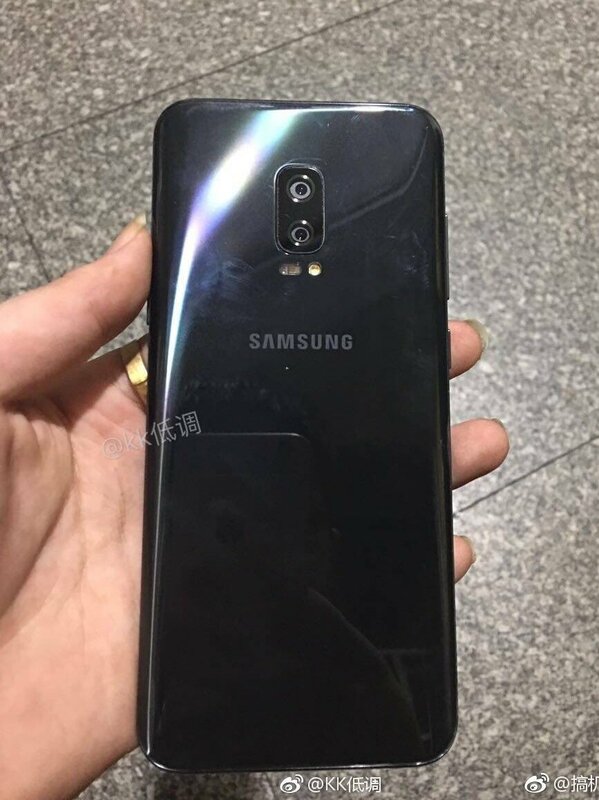 Published by Eldar Multazin, a long time leaker, the phone clearly looks like a Galaxy S8+, with exception to one major difference – a dual camera system on the backside. Instead of a single camera sensor flanked by a heart rate monitor and fingerprint reader, there’s only a dual camera module, with a flash and other sensor below it. 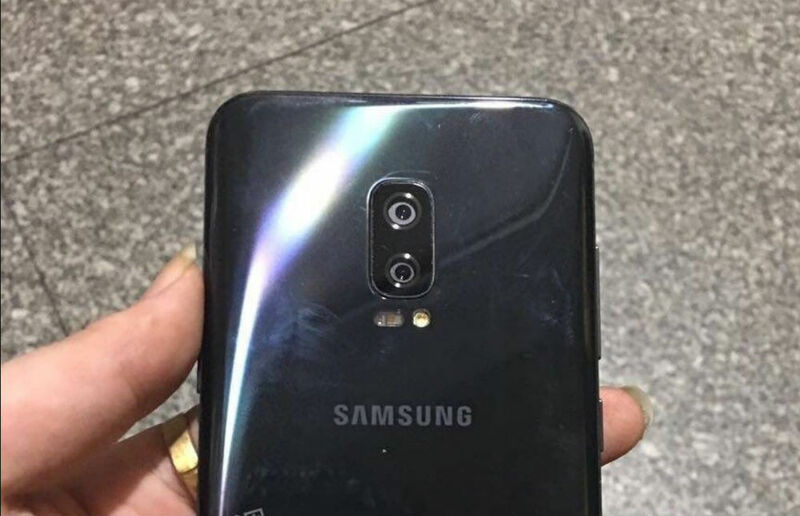 There’s no other branding besides “Samsung” on the device, so there’s no real telling what this might be. In the tweet, translated from Russian, Eldar says, “So there was S8+, such was Note 8.” That doesn’t help much. 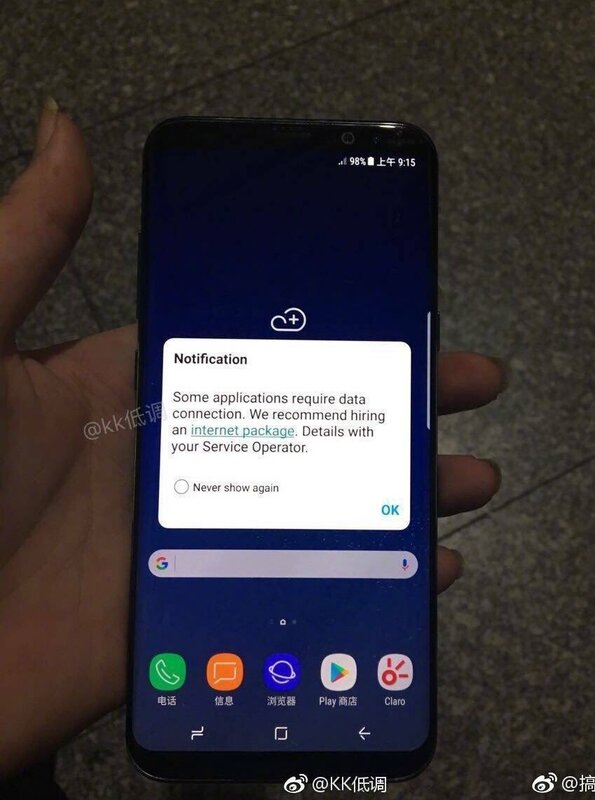 Considering we know very little, it’s possible this is a prototype Galaxy S8+ that had dual cameras, or it could actually be our first look at a prototype Galaxy Note 8. However, for Note devices, we should see some type of cutout on the bottom for a S Pen. From these photos, there does not appear to be one. There’s just no hard evidence to point us in any direction. Is it cool, though? Absolutely. Click on the images to enlarge, then share your take on what this might be.